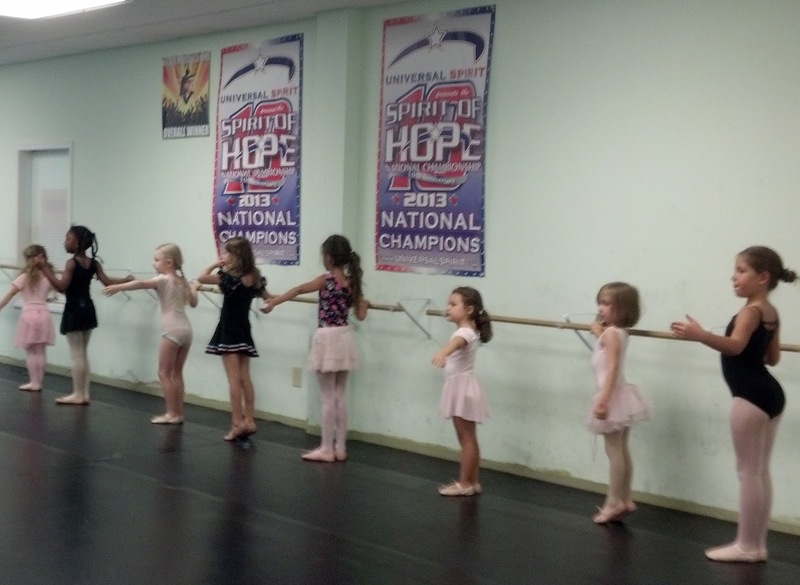 Dancers Unite offers excellent classes in both ballet and jazz. 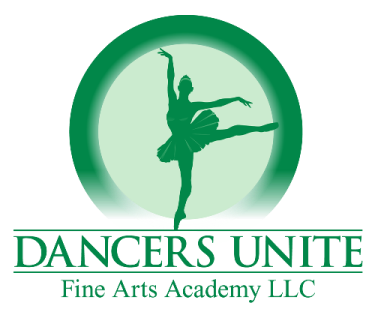 Dancers Unite is a national champion winning dance studio in South Charlotte. We have an excellent staff of dance instructors and we have great student to teacher ratios in our classes so students learn a lot in our classes. 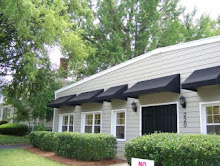 For more information about class times, please see our Dance Class Page.